The Wisconsin 4-H Hall of Fame was established to recognize 4-H volunteers, financial supporters, staff and pioneers who made major contributions to 4-H at the local, state and national levels. Growing up in a small town, Kay Buelke Schroeder joined 4-H when she was 10 because it was one of the few things kids could do. Family is a key concept for her throughout her 4-H career, she said. For more than 30 years as a 4-H Youth Development Agent, Buelke Schroeder played an important role in the development of programs that adapted to the needs of Ozaukee County’s youth and families. She involved youth leaders on boards and committees to learn decision making, and play a crucial role in brainstorming, designing and implementing ideas. 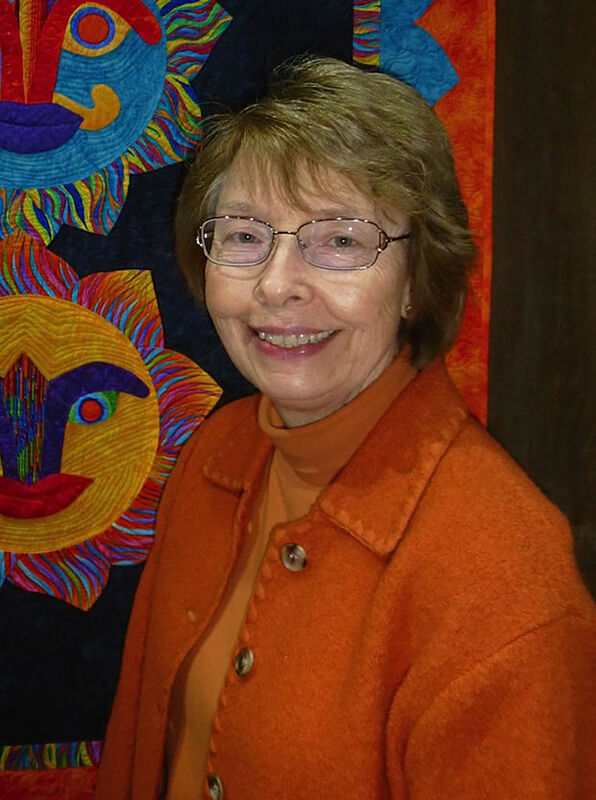 Throughout the years Buelke Schroeder has been involved in the Ozaukee County Child Abuse Prevention Public Awareness Committee, the Red Ribbon Campaign and the county’s 4-H Ambassador Teaching Team program. She was a co-author for the statewide Youth Protection Program Curriculum. Donna Menart nominated Buelke Schroeder, citing her love for helping youth. Buelke Schroeder said to her 4-H means family. Menart said Buelke Schroeder’s commitment to youth extended far beyond the 4-H youth-development program. “She was an active collaborator with agencies and organizations in the county, addressing youth issues such as child-abuse prevention, alcohol, tobacco and other drug prevention, (as well as) awareness programs, and environmental and character education,” Menart said. Even though she is retired, Buelke Schroeder continues to put her 4-H skills to work volunteering. Ozaukee County is proud to be represented by Roger Boehlke in the 4-H Hall of Fame. For more than 25 years, Roger has led many youth, using the skills he had honed as a 4-H member himself. Roger served on the executive committee of the Ozaukee County 4-H Livestock Association; the 4-H Leaders Board; and the President of the Ag Society Board. 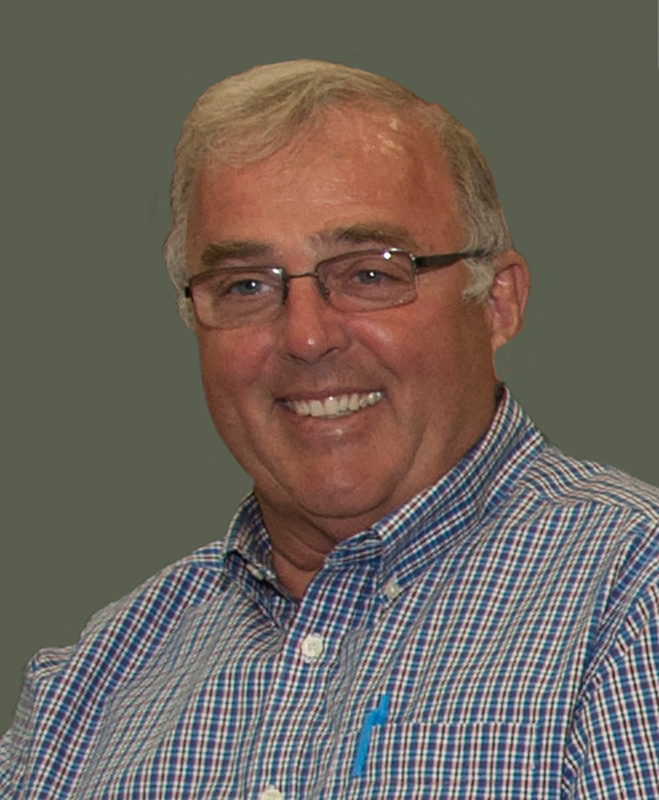 A passionate supporter of 4-H, Roger has given countless hours of volunteer service. Roger also recognizes the importance of financially supporting 4-H, and has made significant contributions to the Wisconsin 4-H Foundation. Ozaukee County 4-H is proud to be represented by Milton Schubert in the 4-H Hall of Fame. Milton was affectionately known throughout the Ozaukee County 4-H program as “Pa”; his influence spanned decades and impacted hundreds of children. 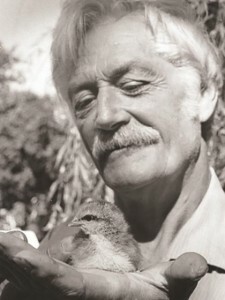 Pa was passionate about the International 4-H Youth Exchange program because he had an experience with exchange programs. He quickly found out the program cost would be too much for the 4-H member and their family. It was from there the idea of a 4-H Foundation in Ozaukee County began: it would be a way to help 4-H members experience a once-in-a-lifetime opportunity. Pa passed away before he saw the results of the program. Many other 4-H leaders nurtured and grew both programs. His philosophy working with youth was a foundation block for the whole program. Many of the people who helped grow the seeds that Pa planted were his 4-H members who continue in the program as adults with families of their own. The Wisconsin 4-H Foundation is proud to be represented by John Brunnquell in the 4-H Hall of Fame. 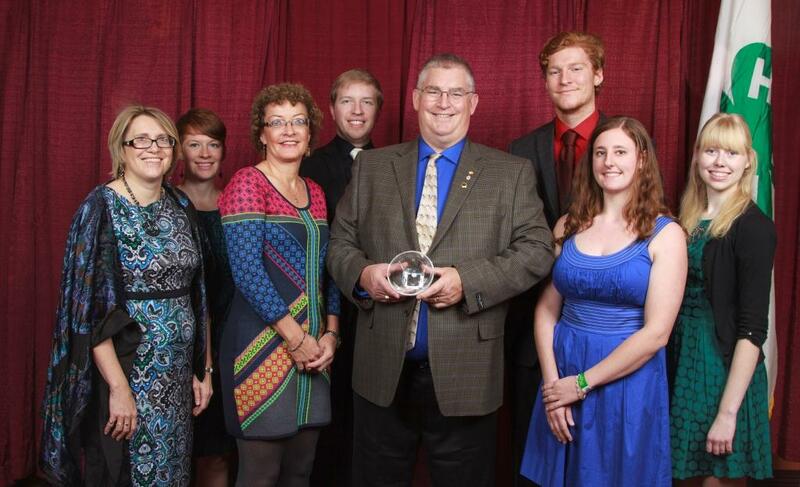 As a 4-H member in Ozaukee County, John gained leadership and project skills that led to his success as the president of Egg Innovations. It is the largest free range egg company in the United States, with over 650,000 free range egg-producing chickens. He has been a leader in introducing cholesterol-monitored eggs and holds a patent for cholesterol reduction in eggs. John is an active Ozaukee County 4-H leader who developed their largest fundraiser, the 4-H Haunt. 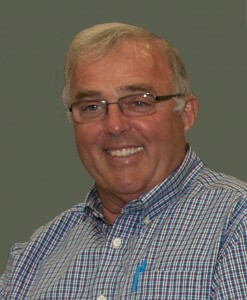 He serves on the Wisconsin 4-H Foundation Board and chairs the Centennial Fund. John is helping make the 4-H Foundation more effective by growing it rapidly to do more for youth. He leads committees, works at events, and makes his own personal donations. Ozaukee County 4-H is proud to be represented by Mardell Glander in the 4-H Hall of Fame. Mardell Glander has been part of Ozaukee County 4-H since she was 10 years old. Her 4-H career started with the Lakeview North 4-H Club; after two years, she transferred to the Waubeka 4-H Club. After graduating from high school, Mardell took on the role of adult leader with the Waubeka 4-H Club and has served 50 years as a Food Preservation and Cake Decorating Leader. 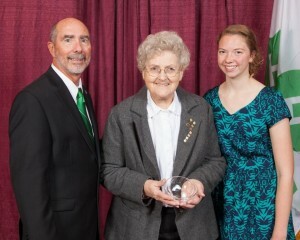 Mardell has touched hundreds of young adults in her 4-H career. Though she retired from the workforce at age 61, she enjoyed working with youth too much to give up 4-H. She says there’s always one individual she connects with that keeps her engaged as a volunteer. 4-H youth and alumni in Ozaukee County call Mardell an inspiration. Her talents and skills have been shared with many. Mardell says 4-H is part of who she is, and 4-H in Ozaukee County and in Wisconsin is all the better for it.